Your child learns about the importance of taking care of their heart and how it works. Did you know that heart disease is the leading cause of death in America? We can change that – 80 percent of risk factors for heart disease are preventable. Each member of the Zoo Crew teaches healthy habits for life! 2. Your child learns the importance of helping others through this service learning project. Did you know that a lion’s roar can be heard from five miles away? Your child has the ability to make a difference and share their ROAR for heart health challenge through our Zoo Crew E-Card and asking them to share that message with others. When they take the challenge and send it to 10 people, they will earn Rory’s Zoo Crew Badge. 3. Your child feels good for making a difference in people’s lives! Funds raised support the American Heart Association’s research and education initiatives that save lives in our community. 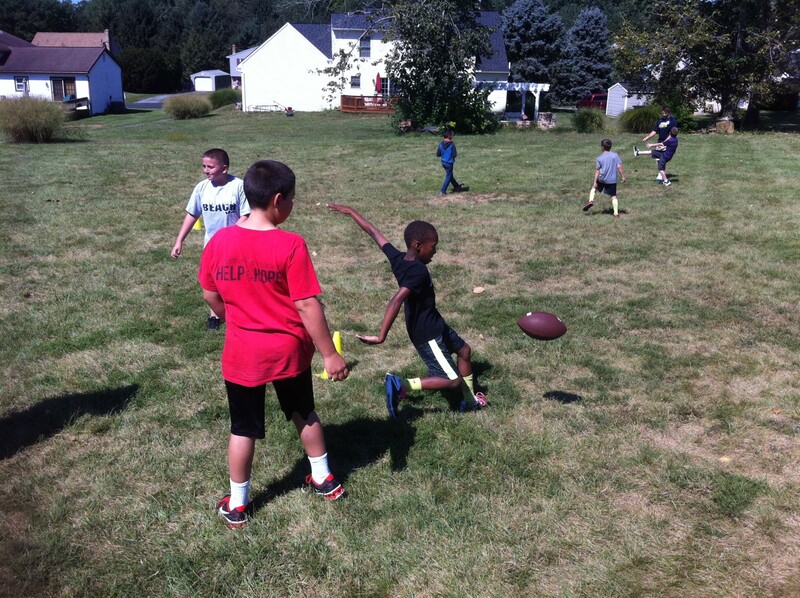 Additionally, the school earns money for PE equipment so we can keep our kids MOVING! Students at Central Manor should have received a parent letter and collection envelope. All returning materials can be handed to either main office or Mr. Binkley. Due date for collection envelopes is February 28th 2017. The races will start at 9:00 am on Saturday, September 24th, 2016 at Comet Field. The event is held rain or shine. No ENTRY FEE! Just turn in your completed form at Comet Field on race day between 8:00-8:45 a.m. 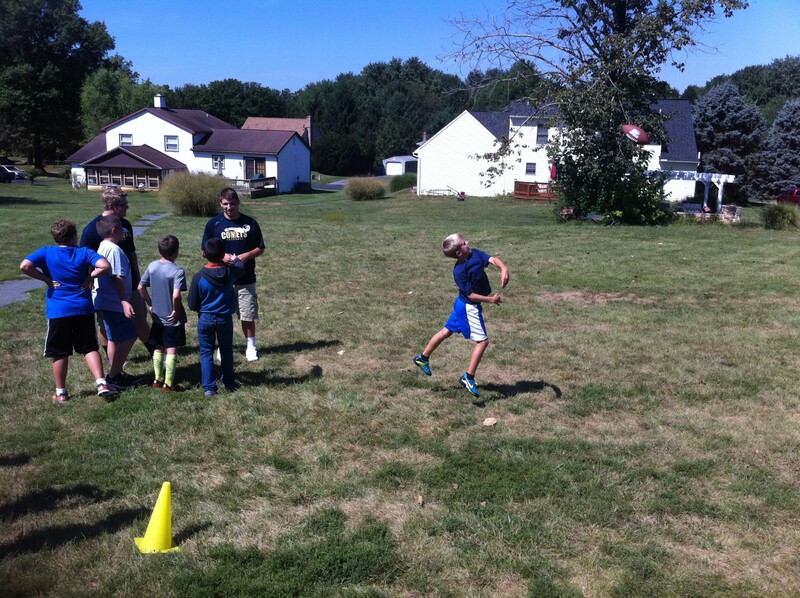 Contact Dan Myers, Penn Manor Jr. High cross country and track coach at daniel.myers@pennmanor.net with questions. The Traveling Trophy will be presented to the elementary school with the highest percentage of students participating in the run. The top five place winners are invited to the Lancaster County Championship Race (information to be provided day of the run). This waiver must be signed and submitted in order to participate. In consideration of this entry, I waive and release for myself, heirs, executors and administrators, any claims associated with this event which I may have against the race officials, Millersville Lions Club, and Penn Manor School District and all and others associated with the race for any and all injuries suffered by me in said event. I certify that I am physically fit for this race and that I am responsible to run and compete in a manner focused on my personal safety. 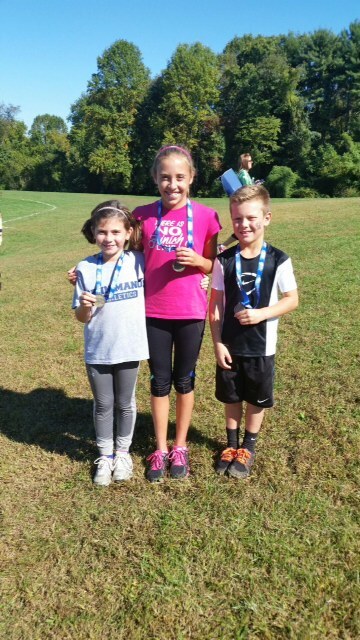 Congratulations to these three Penn Manor students who competed in the Team Championships last Sunday in Philadelphia. All three competitors did a wonderful job placing in the top 4 of their respective age groups. 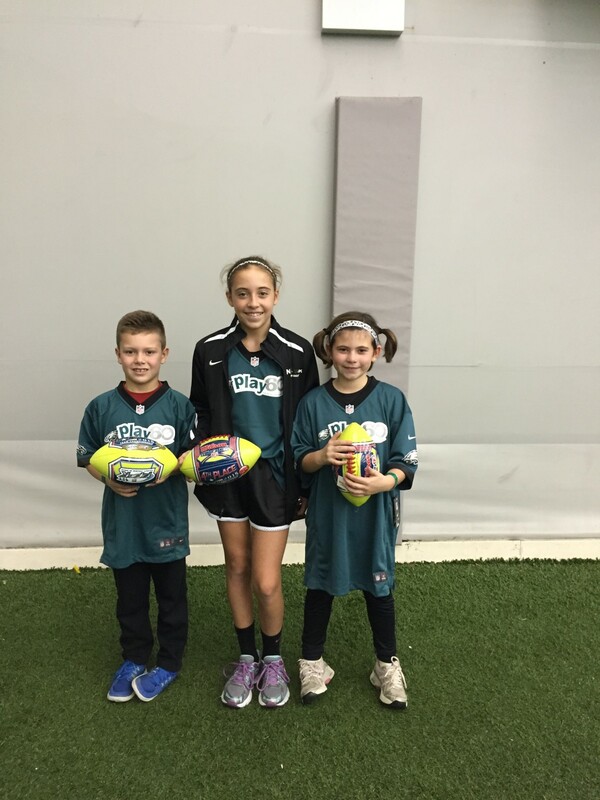 Braden, Riley and Kennedy were all given a PPK jersey and football. Braden Kahl – 1st Place!!!! Braden was the champion from the Boys 6-7 age group. Below I have attached information from the official NFL PPK website. 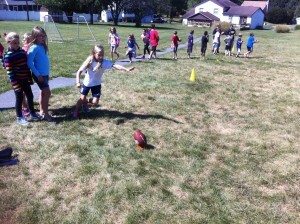 The columns show Braden’s scoring of Punt/Pass/Kick/Total from Sunday. Braden currently is in 5th place nationally with only 3 NFL teams yet to report. PM students who qualify represent our home team “Philadelphia Eagles” however all 32 NFL team participate in this PPK competition. Braden, Riley, and Kennedy – We are PROUD of you!!! WHAT: The 1st Annual Pequea Elementary GLOW in the DARK Fun Run (5K) will be a great time for all ages! WHY: Pequea Elementary PTO is raising funds to support our students and staff at Pequea Elementary School! Race is a FUN RUN and will not be officially timed! Calling All 5th – 8th Grade Boys! Penn Manor Junior High Boy’s Volleyball Team! 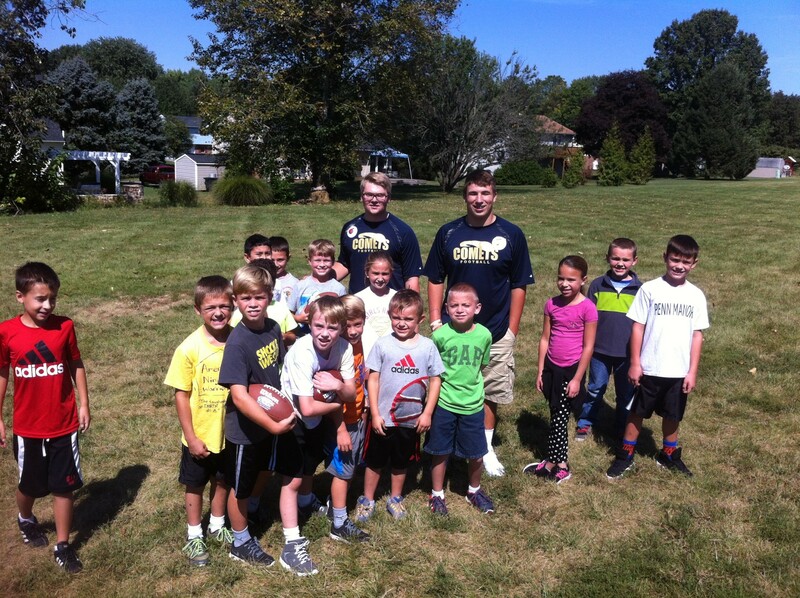 We will teach you fun and valuable skills as you participate in one of Penn Manor’s strongest sports programs! Come out to our Tuesday Open Gyms! No cost, no immediate commitment needed. Contact Coach Lucas Charney with questions! It was a great day to be a Comet! PM students that had advanced from our local competition in September, traveled to Landenberg, PA on Sunday, October 11th for sectionals. In the end, three PM students came out on top in their respective age groups. Congratulations to all Penn Manor Participants! All first place winners from the NFL Punt, Pass, and Kick Competition @ PM on September 23rd are invited to participate at the sectional level of the competition. The information is posted below. Good luck to all students who are advancing. 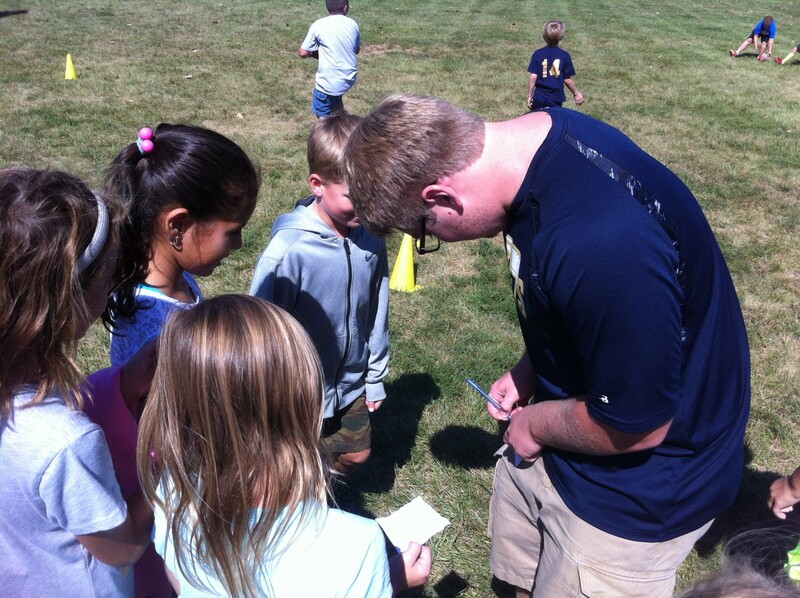 Penn Manor is proud of you! Contact your building Physical Education teacher with any additional questions regarding the sectional competition. The 2015-2016 Traveling Trophy went to Pequea Elementary with a total of 8% participating. Way to go Pequea!! Getting ready to practice our skills! Thank you football players for visiting our school on such a nice Fall day. Best of luck with your football season.